I may need to use this as my new laptop wallpaper. 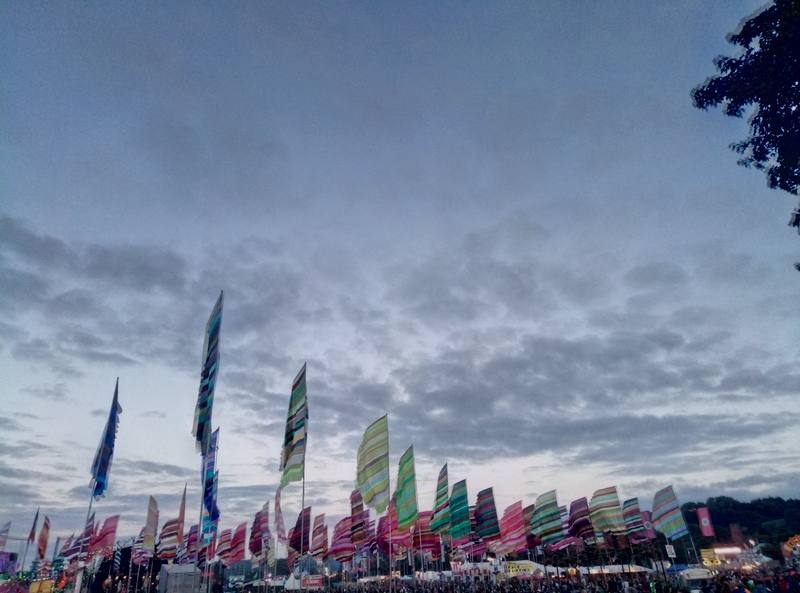 This entry was posted in Festivals, Technology on 27/06/2017 by garymoore. 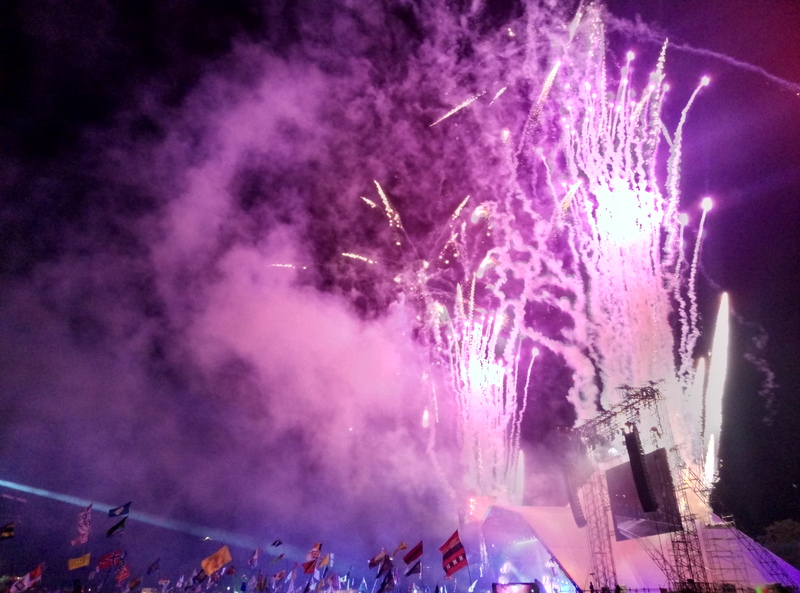 From the Pyramid stage on Friday. 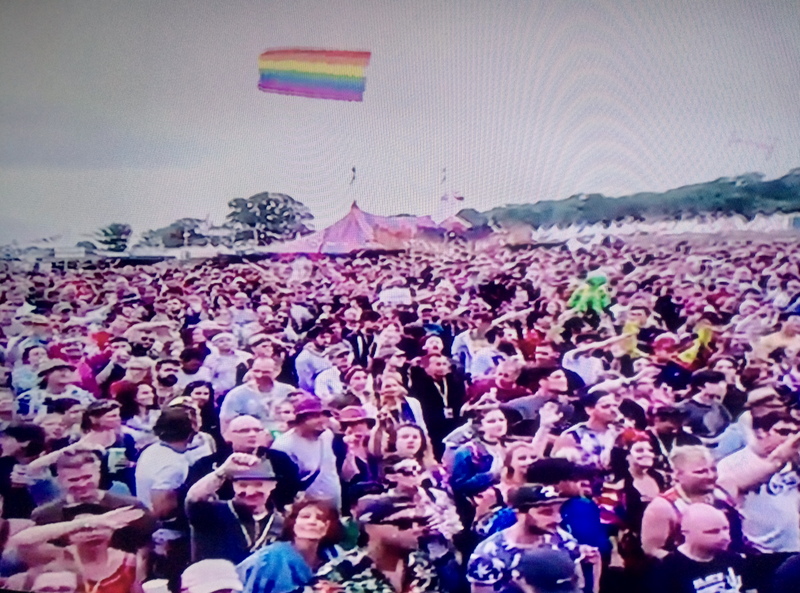 There seem to be a lot of sceptics on social media, claiming that the crowd was there to hear music, but they weren’t there to hear many, many people saying they wanted to be there to see Jeremy Corbyn. 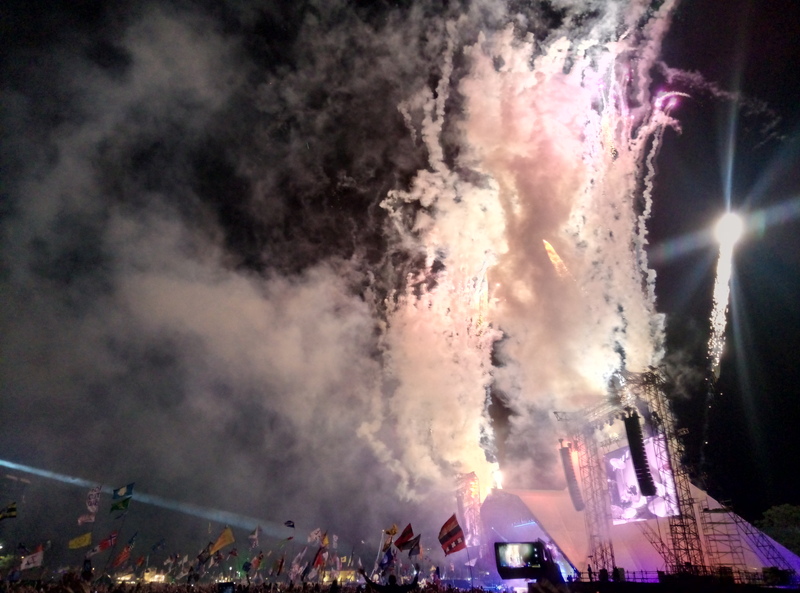 This entry was posted in Festivals, People, Politics on 27/06/2017 by garymoore. The annual iPlayer catch-up has begun. After post-festival beer in the hole in our neighbourhood (in which we cannot help but fall). We spotted heavily pixelated images of ourselves. I’m not much more than a hat in That one. And a hat and a belly in that one. 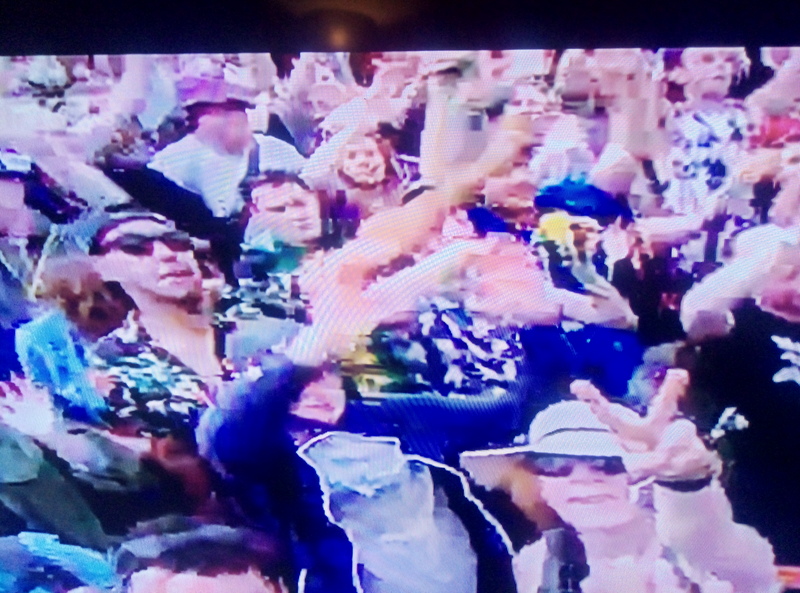 Yes, that’s me with the phone. This entry was posted in Festivals, Music, TV on 26/06/2017 by garymoore. 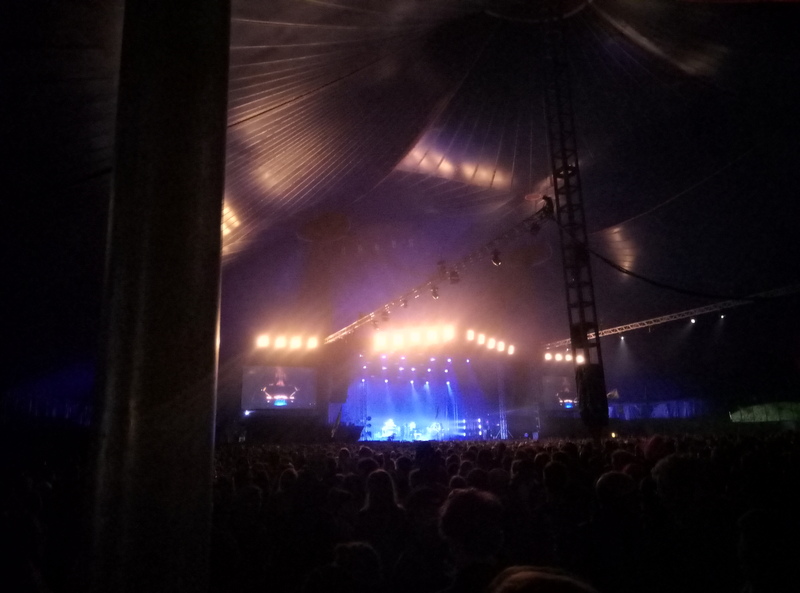 And the traditional end to the evening at the John Peel stage … these little town blues …. This entry was posted in Uncategorized on 25/06/2017 by garymoore. 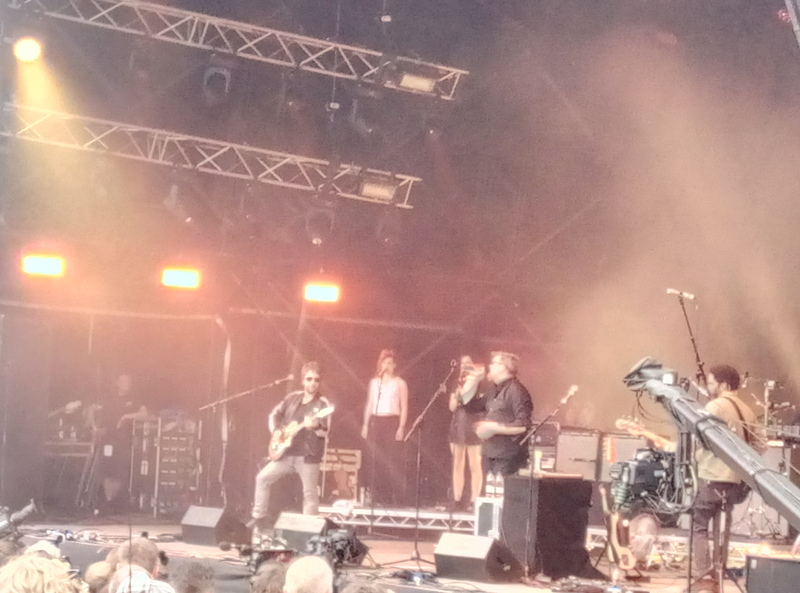 And, like (but not like) two years ago, the evening ended in the John Peel stage. This entry was posted in Festivals, Music on 25/06/2017 by garymoore. My second in command wanted to see Emile Sande. I didn’t, so I was allowed to shop for a blanket for my beloved. 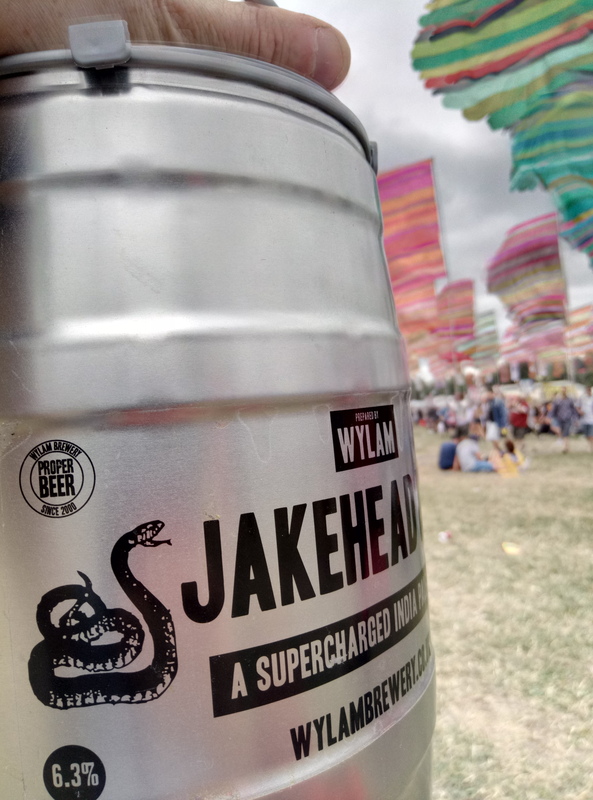 I did need beer to help me shop and, after a successful purchase, I failed to locate the designated ice cream van at the Other stage. I’m currently at West Holts. It looks good in the evening. But I shouldn’t be here. 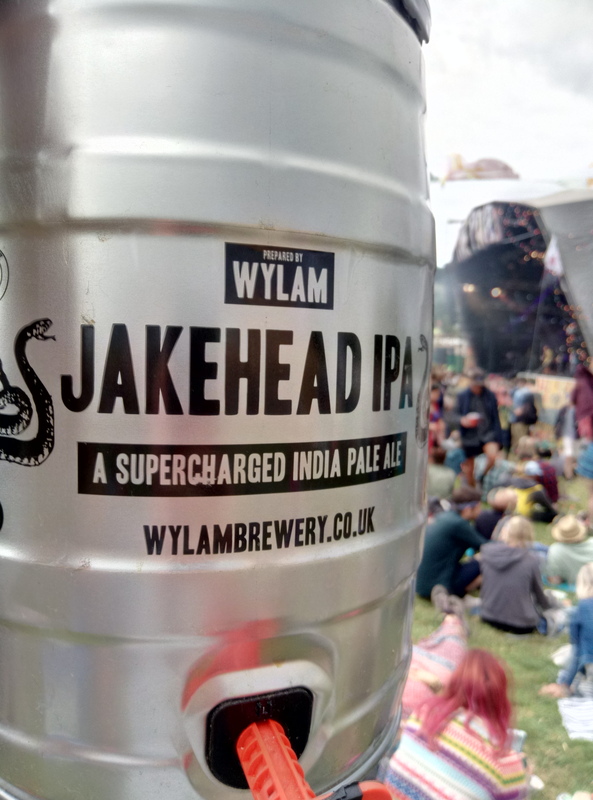 I have new instructions to arrive swiftly at the bar by the Pyramid stage. Apparently, I want to see Ed Sheeran. This entry was posted in Festivals on 25/06/2017 by garymoore. I’m sitting in the garden this fine Sunday morning. The garden outside the old Glastonbury showers, that is; waiting for my second in command. The queue was very short this morning, a last day of festival thing I guess. Our itinerary for the day is planned, although there’re the usual feelings associated with the end of something good. 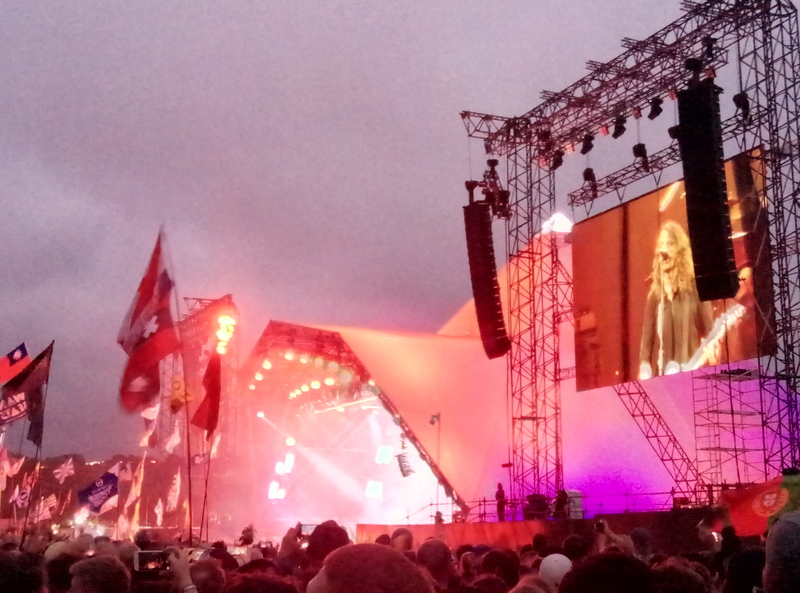 Speaking of something good, the Foo Fighters were pretty astounding last night. 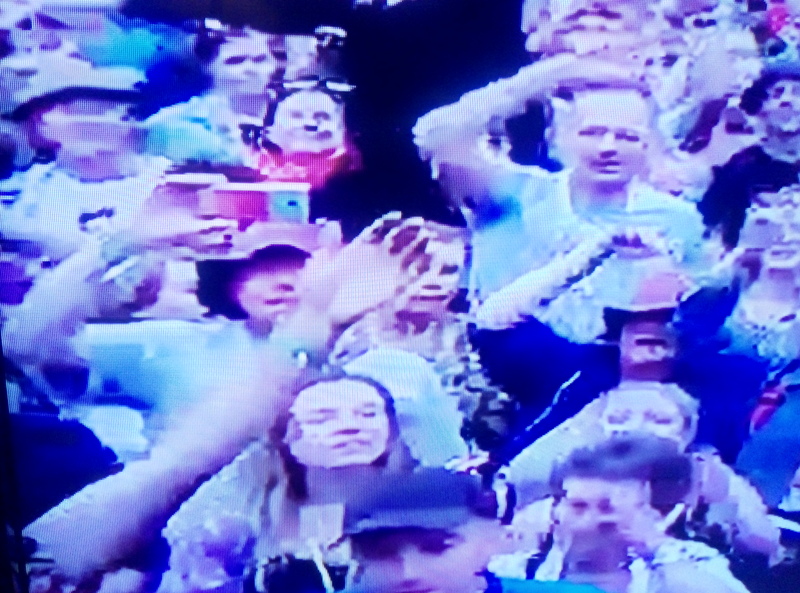 Pretty pleased that the Park surprise act was Elbow. This entry was posted in Festivals on 23/06/2017 by garymoore. 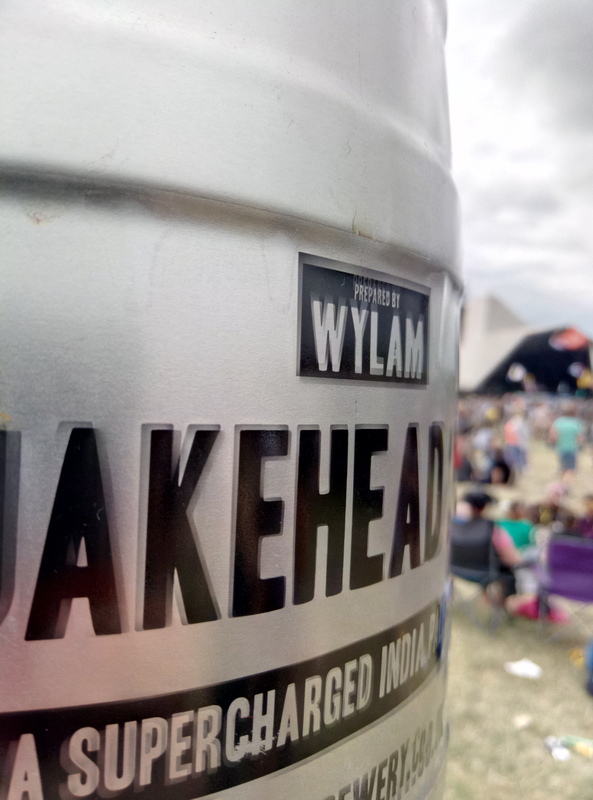 My second in command and I are spending quality time with my friend Jake at the Pyramid stage. And, lastly, the Park stage. Thursday involved delicious Hare Krishna curry (which was free, but we bought stuff), Lloyd Grossman, the Smyths and Elle and the Pocket Belles. And a new world record and some other stuff. 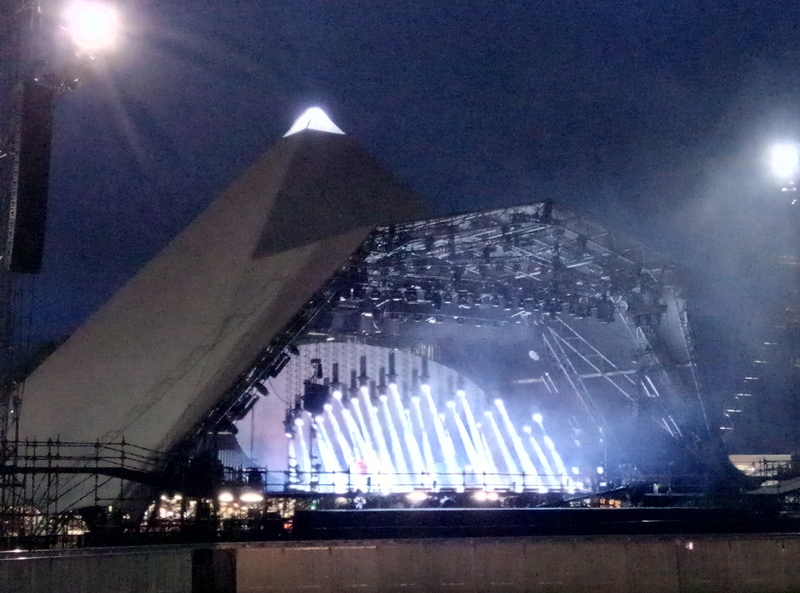 The Pyramid stage looks good to go. This entry was posted in Festivals on 22/06/2017 by garymoore.